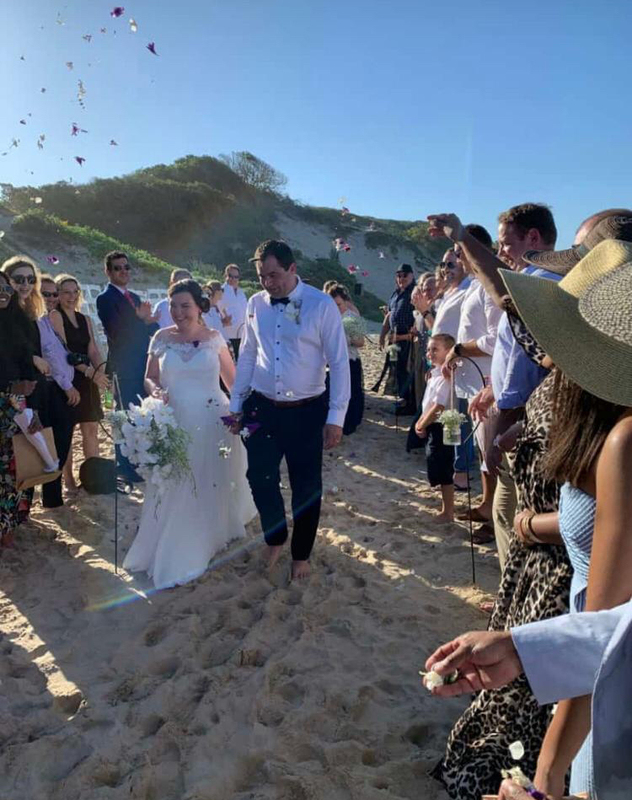 Our Occupational Therapist Nicole Kayton got married to Leigh van den Berg on Saturday, 23 March at Stablewood Lodge (Leigh’s parents’ farm in Kimberley). Congratulations and may your life together be filled with love and happiness! 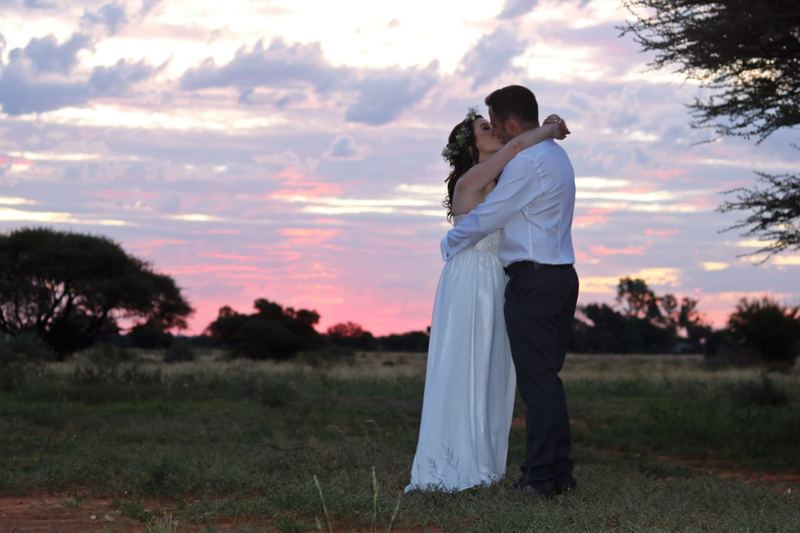 This beautiful photo of the newly married Mr and Mrs van den Berg was taken by photographer Benita Liebenberg. As part of creating awareness for our school, Unity College hosted a “Get to know your surrounding schools” event on Tuesday, 5 March for an enthusiastic group of estate agents. The morning started with explaining who we are and the need for local estate agents to know of us, especially when referring new homeowners to the Johannesburg North suburbs. Then the visitors, accompanied by our HOD’s, were taken on a tour to visit the classrooms and meet the teachers and learners. When everyone returned to Mr Visser’s office for light snacks, the agents shared ideas for assisting our school. This was a very informative meeting. 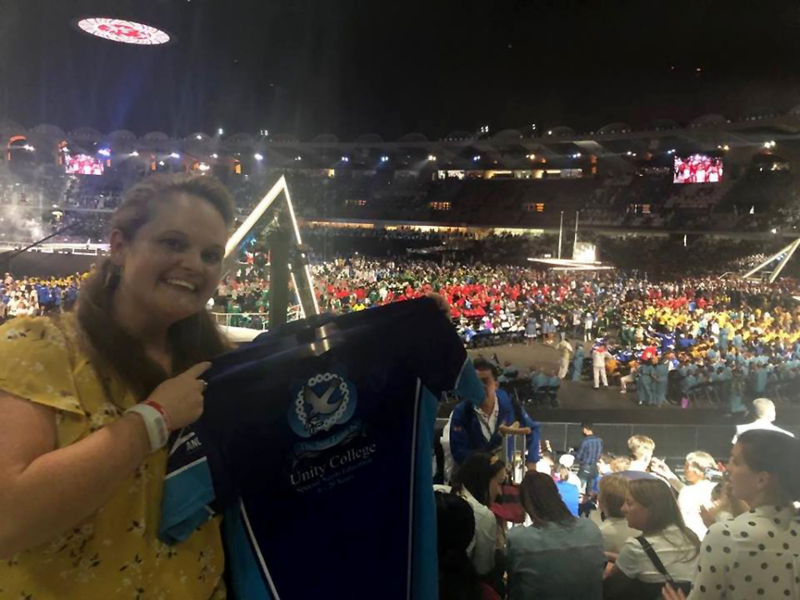 We look forward to working together to give Unity College more exposure, so that people new to the area will be aware of our school’s unique offering. Ladies Circle is an international charity organisation. Our origins are with the young men’s organization Round Table. Ladies Circle was originally founded as a social group for the wives of Tablers. It has however since evolved and Ladies Circle is now a unique, organisation open to ALL women aged 18-45. Ladies Circles around the globe all share the same motto which is "Friendship and Service"
The Sandton Ladies Circle is currently in formation and is under the mentorship of the Edenvale Ladies Circle group who are guiding us in our journey to become a chartered Ladies Circle. Each Ladies Circle decides on service projects, fundraising events etc. that they would like to execute each year. 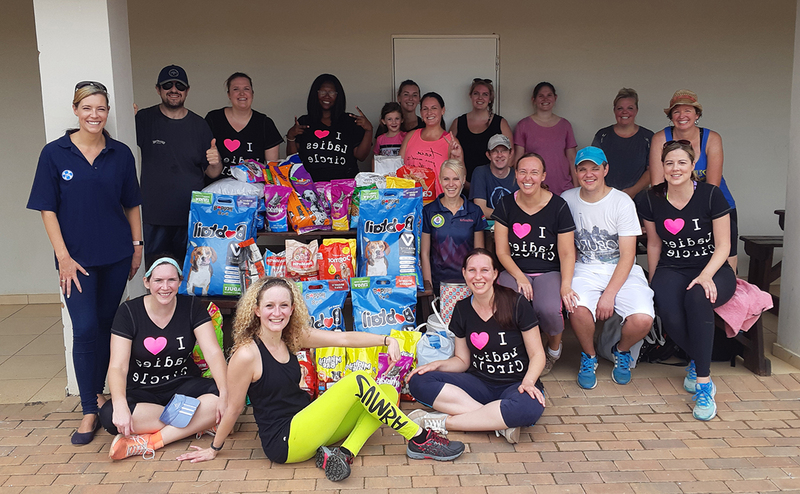 As part of our journey to become a chartered Ladies Circle, we chose to run a Zumbathon where the entrance fee was a donation of dog or cat food. The donations we received on the day were provided to the Midrand SPCA who we chose as our beneficiary for this event. We appreciate the support provided by Unity College to host our first fundraising event, which we held on Saturday, 9 March at the school’s Pavillion area. It was a successful event and we managed to raise some much-needed food to assist the Midrand SPCA in filling the tummies of some vulnerable animals. We would like to thank Unity College, the Zumba instructors (Georgina Read and Michelle Loewenstein) and the people who attended for all their support. We look forward to our future events and hope to see you there! Rory Sims is currently at William Morris College in Gloucestershire, in the South West of England. 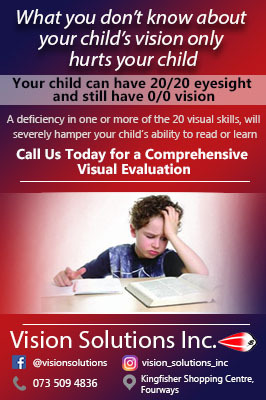 This is a special needs college accredited by the British Department of Education. After a barrage of tests he was allowed to attend and does courses in IT and independent living. He is learning to travel by bus, go to the shops, manage his personal finances and to cook! He was a day pupil at first, but now he lives in Hiram House with six other students and tutors. His personal favorite is a lady called Carolyn and with her he goes to play rugby. He plays for the mixed-ability team of Gloucester Rugby Club and a mixed-ability soccer team. He goes to Stroud College twice a week to do history and environmental courses. 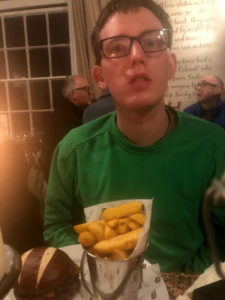 The college also has work experience in local businesses and Rory has worked at the local football club, Forest Green Rovers, which is famous for being the only Vegan football club. He has worked at Gloucester museum and the Waterways museum and gardened in the sensory garden of Stroud museum. When he finishes college in July, he will be moving into sheltered accommodation with other people and he will be doing courses and applying for jobs. He misses all his friends at Unity College and hopes to come back for a holiday and visit you all. Mum Rosie is still traveling between SA and the UK, but spends a lot of her time filling in forms for Rory!! Thanks for sharing your news with us, Rory! 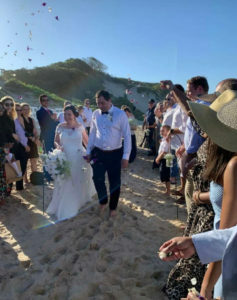 Vicky Lamb tied the knot on Saturday, 23 March at Die Walskipper in Jeffrey's Bay. Didn't she look beautiful? We wish you and Ryan all the best for your future together! 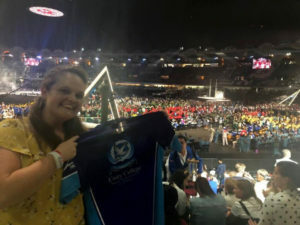 Look at out very own ex-teacher Tracey Ferguson at the Zayed Sports City Stadium in Abu Dhabi for the opening ceremony of the Special Olympics World Games 2019. Tracey said it was a "most amazing night". Thank you for always supporting our school, Tracey! This month we get to know more about Daniel Kelly in the Senior phase. Daniel has two younger sisters: Claire age 17, and Bronwen age 15. How long has Daniel been at Unity College? Daniel started at Unity College when he was 6 years old, in 2007; so, he’s been here 12 years already. What talents, hobbies or interests does Daniel have? Daniel loves the movies, especially the Kung Fu Panda series. He likes to read a short story every day. He always helps to clear away the dishes, especially when we’re entertaining, so we think he would make a great busboy in a restaurant one day. More recently, he’s demonstrated a talent for washing cars, which he does very enthusiastically. We like to walk our two dogs around the neighbourhood – you learn a lot about your local community that way. Daniel has a better sense of direction than his mother! And (when we can get there), we all love spending time together at our holiday house in Rooiels, Western Cape. What therapies or interventions have benefitted Daniel the most? 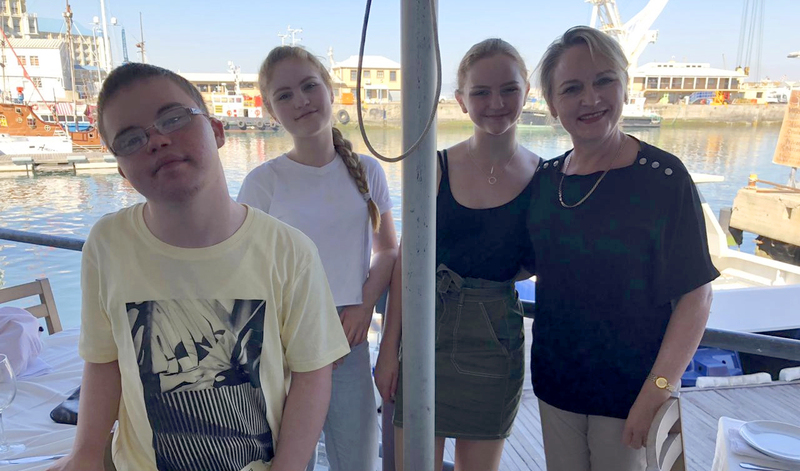 Daniel has benefitted a great deal from the occupational therapy he has received at Unity over the years, improving his fine and gross motor skills and his visual discrimination skills. 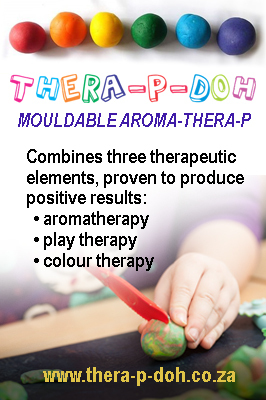 The speech therapy has also been very valuable, as has the counselling. We are looking forward to Daniel someday living a semi-independent existence, with a proper and useful job (even if it is in sheltered employment) so that he obtains the dignity and respect that he deserves to lead a fulfilling adult life.